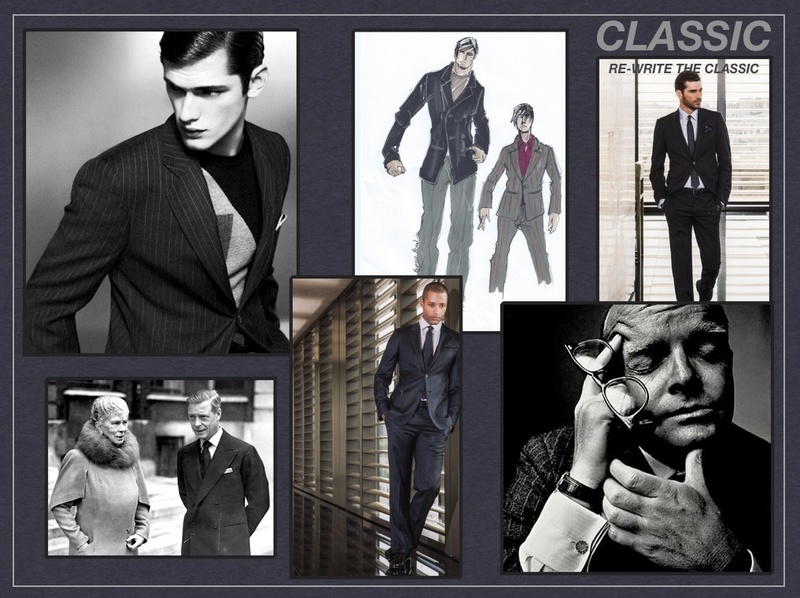 Today I talk about trends for men, in general I do it less often than women, because women’s fashion is becoming more prominent (hundreds of magazines, many important fairs, references, models, stars, it girls .. blogger! 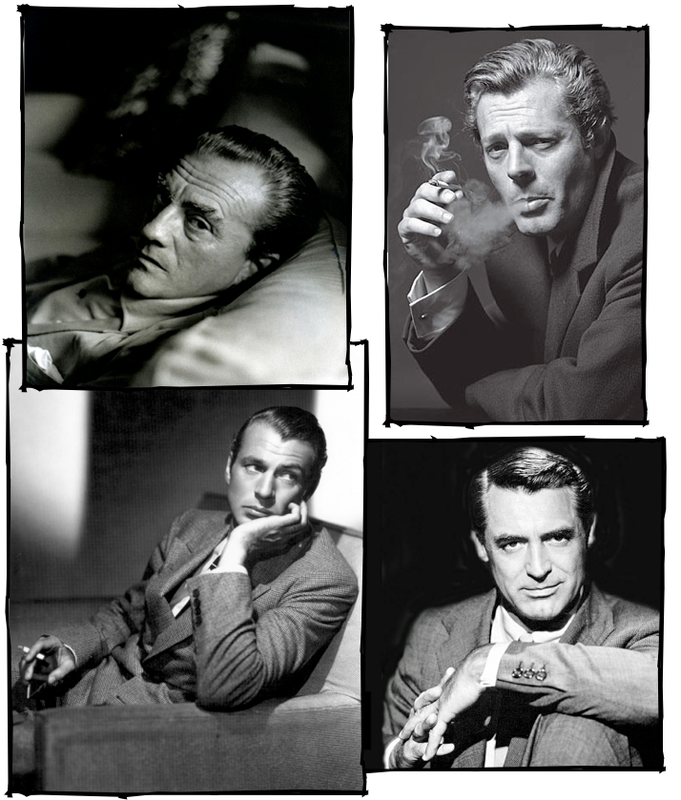 ), however even these, the male ones, are very important and especially “complex” as all the others. 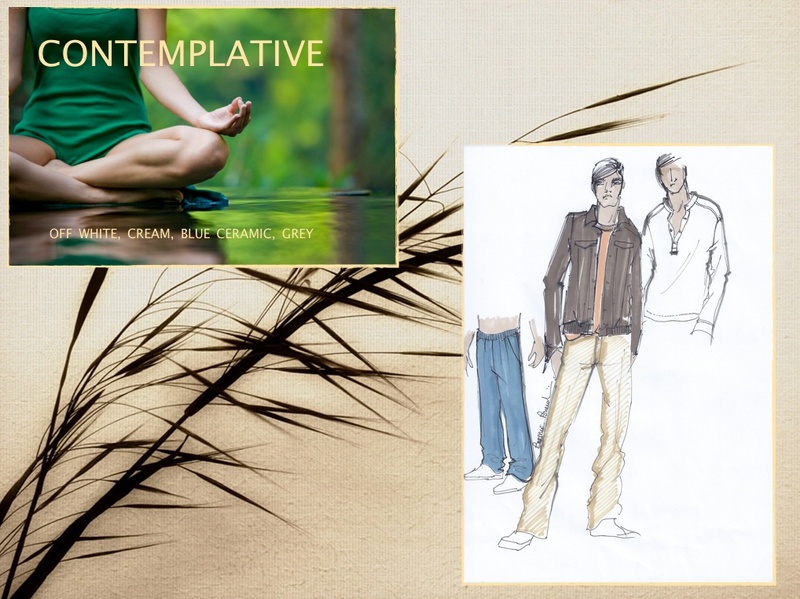 I have identified 5 themes for the Autumn / Winter 2015-16 I‘ve come up with sketches and pictures. Contemplative theme: the rediscovery of ourselves, of our needs, our rhythms, our time. The simplicity, the ability to work by hand. 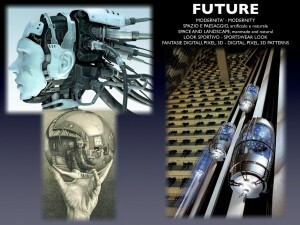 The construction of timeless objects. 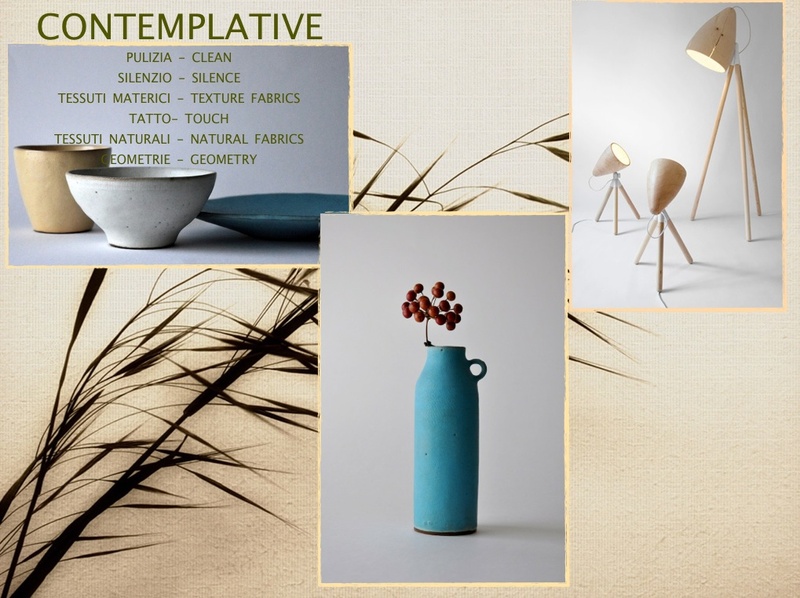 Fluid forms, natural colors or colors not colors. But even the classic starring in a new and different, with new proportions and unexpected details. 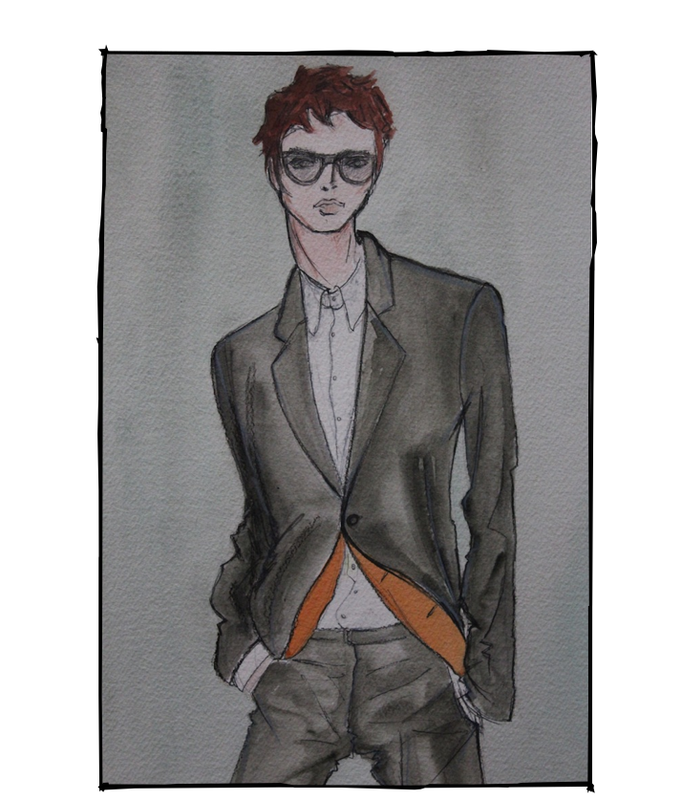 Keyword: essentiality. Theme CLASSIC: traditional tailoring, the classic elements of menswear, elegance, historicity, craftsmanship. 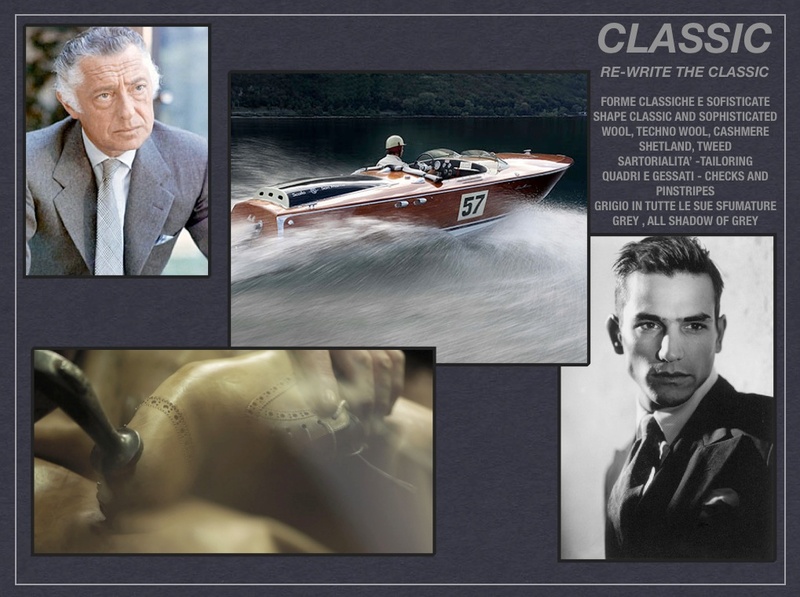 But even the classic starring in a new and different, with new proportions and unexpected details. Keyword: hand-made and valuable. 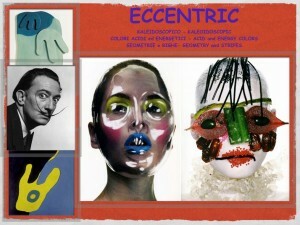 Theme ECCENTRIC: bizarre, eccentric, provocative. A kaleidoscope, a rave of colors, shapes, elements, sensations. Keyword: originality. 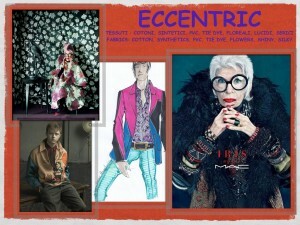 Important patterns and desire to mix things up by creating your own style. 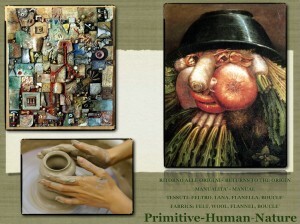 Primitive theme: the rediscovery of nature, of past values, their roots. 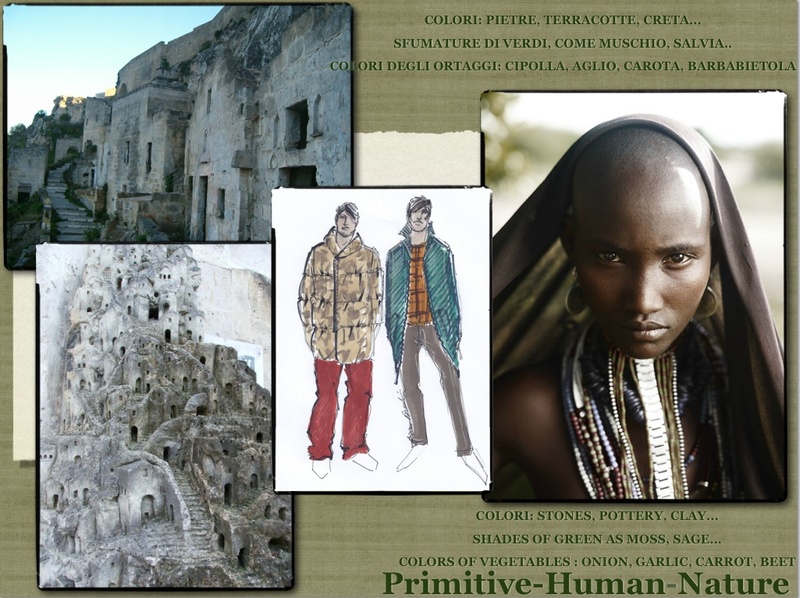 But even irony, mix styles, colors, fabrics,; a soul nomad and scout, adventurer and traditionalist. Keyword: heritage tradition. 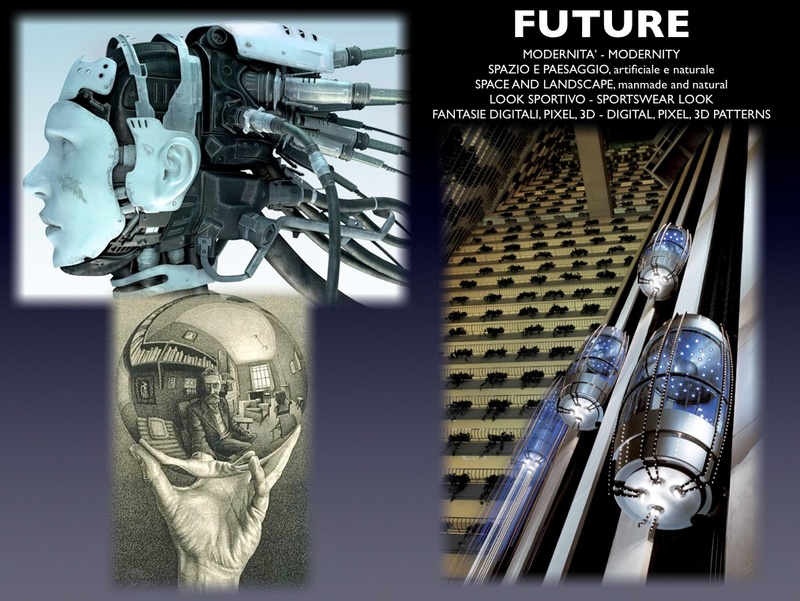 Theme FUTURE: modernity, technology, liberty, evolution. 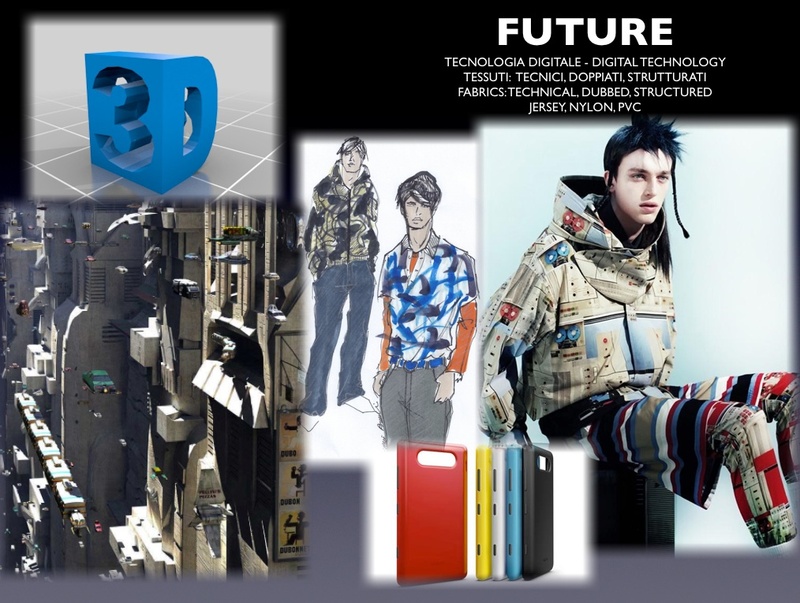 Keyword: progress, what will make our life more convenient and fast. 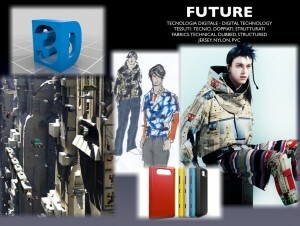 These are for me the trends that will characterize our future. I am not referring to influences that relate exclusively to the fashion, but what will affect part of our lives. attitudes, purchasing, ways of living. Although each is very different and independent, I think the one word unites and differentiates of all of them, and is FREEDOM. We clothed in fact, as we would like, everyone can find a style more congenial to him, stirring things up between them, following the mood of the moment, the place, the commitment. Chasing, constantly, a lifestyle more personal, more free, and not identified in one word.